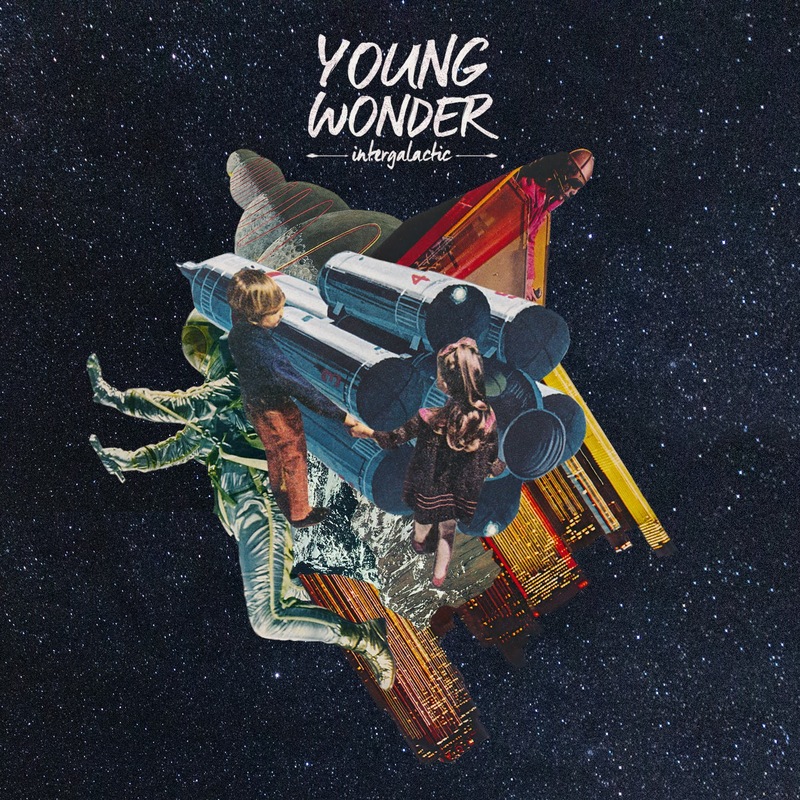 Crafting luscious electronic-folk harmonies have become pretty much second nature now for Irish duo Young Wonder. In a scene that's sometimes deemed overpopulated though, standing out from the crowd is something that needs to be worked on in meticulous detail for artists. Thankfully for us and them it's something the pair the excel in with wondrous results, so elegantly displayed here on their return with new single Intergalactic. Take a listen above as Rachel Koeman's angelic vocals swarm to fill the floated space left amongst Ian Ring's glistening production. The first material to emerge since 2013's 'Show Your Teeth' EP, this year already looks set to be off to a very exciting start - I can't wait to hear more!